This is a guest post. The Sheideas team take no responsibility for the content, it’s solely the words written by the guest author. There are a lot of wig rumors among beginner wig wearers which know little knowledge about the wig. The misconceptions prevent them to get the wig and the beauty. Here are a few common wig myths and the truth behind them. The wig game has been changed actually. The fierce competition in the wigs market benefits the wig consumers. The struggle of hiding lace, the knots and plucking hairline and the fear of looking wiggy can be eliminated by choosing right wigs. 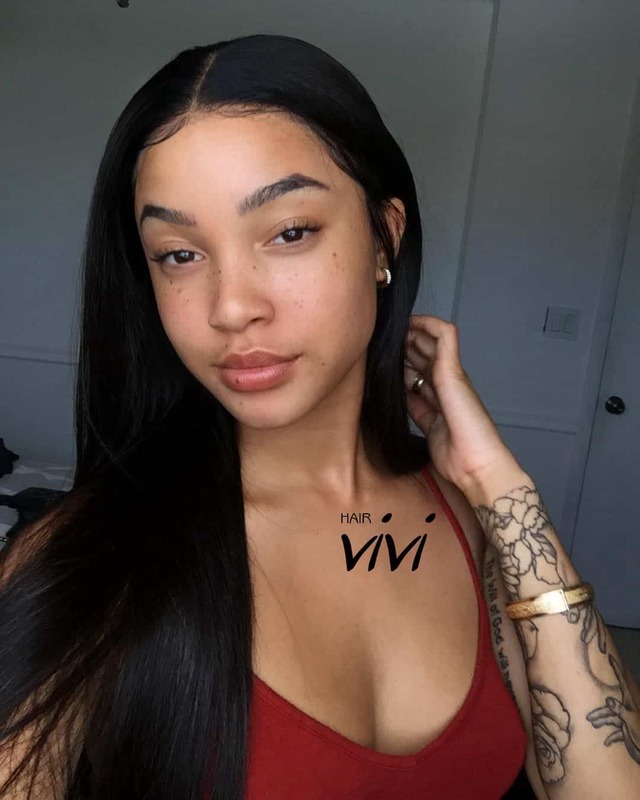 With the appearance of advanced bleached knots and plucked hairline features of human hair lace wigs from the wig company, the expectation of having a realistic look can be well meet. To prevent the wig blow off in the wind or fall off when bending over, some people use the glue. Now, the elastic band and combs added to the glueless lace wig offer you the security without damaging your scalp. Always the wig company will provide this service, you can receive the wig with the adjustable elastic band and combs already sewed in. Or you can sew the elastic band by yourself. Wearing a wig can never constrain hair growth. Your original hair cells still grow whether they are under the wig or the hat. Otherwise, the wig will protect hair from the environmental damage and the sunshine. Wig can’t damage your scalp, skin, and the hairline. It is the glue. 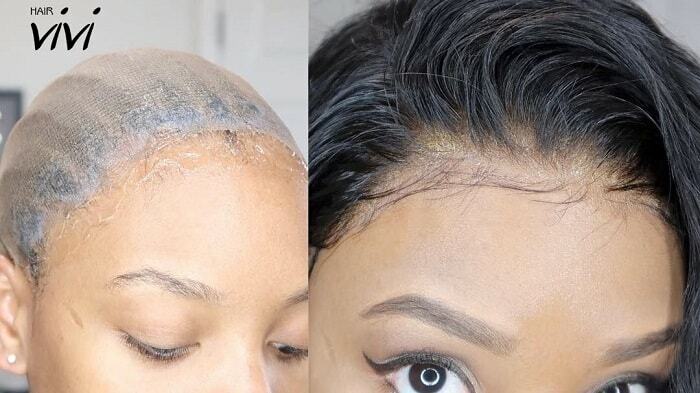 Glueless lace wig gives you the beauty without these damages. Don’t forget to make sure your hair is moisture and scalp is clean. 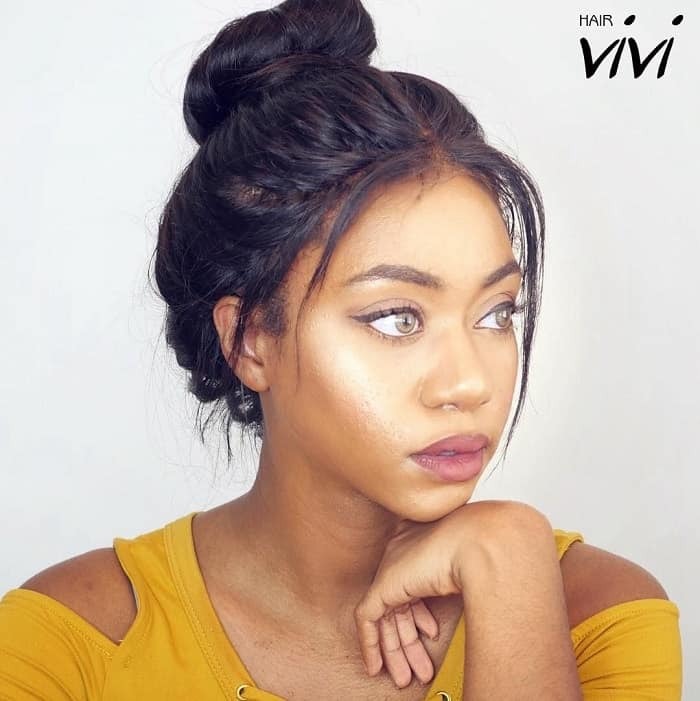 Even you are a lazy girl or the wig-wearing beginner, now the glueless wig offered allows you to wear it instantly and flawlessly. Sewing, plucking, bleaching. The wig company prepared all these things for you. Open your package, put out of the lace wig, cut the lace, adjust the elastic band, done. Just easily slip your stylish and trendy wig on with each wear. 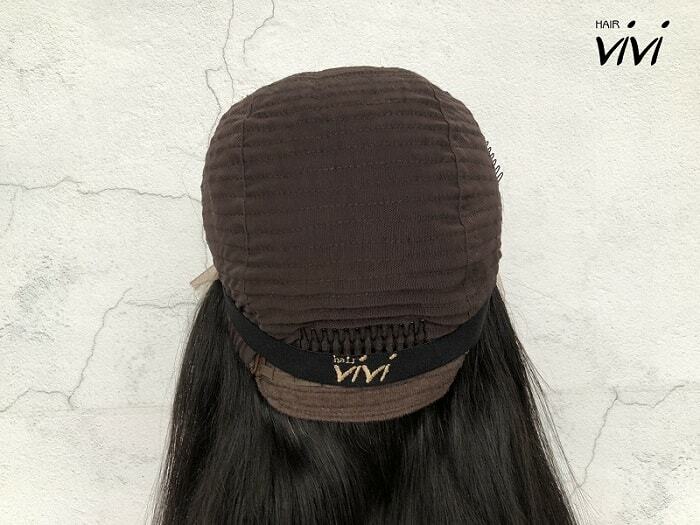 The lace on the glueless wig helps the air flow through the cap and keeps your head cooler. This type of ventilation triggers breathability within the lace. No glue on the lace wig means you can avoid the itchy and damp. Because the glue will be heavy and airtight on your wig. With the glueless wig, it’s convenient for you to take off your wig and wash your own hair any time you want. 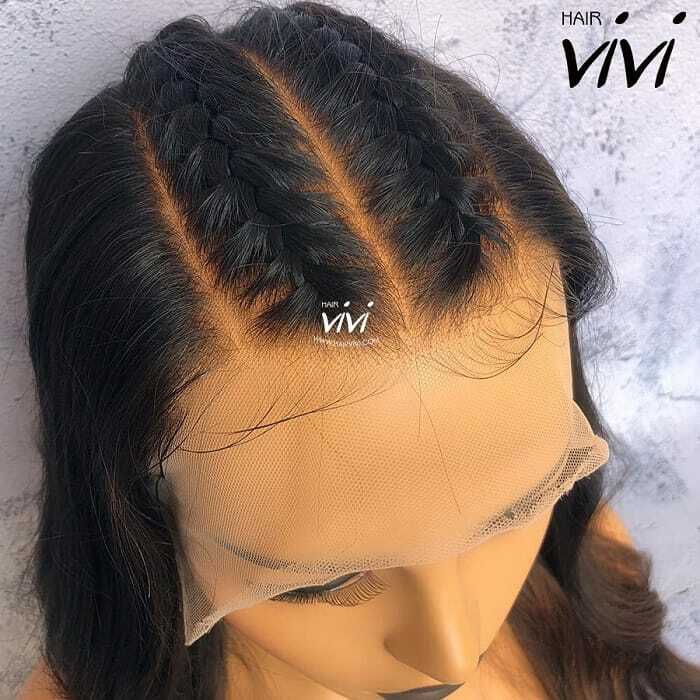 Get the worthwhile glueless lace wig with the pre-set baby hair, the pre-plucked hairline, the pre-sewed elastic band and the pre-bleached knots. No awkward, just enjoy the beauty and the pleasure.